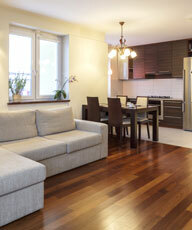 Floating Timber floors refer to any flooring surface that does not need to be attached to the sub-floor beneath it. This makes installation relatively easy. 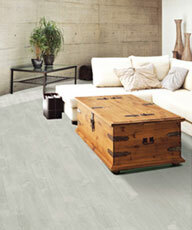 We also offer Loose Lay Vinyl Plank as alternative. 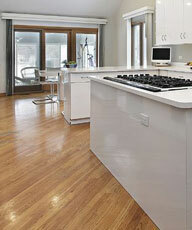 Bamboo flooring is often chosen for its resemblance to hardwood flooring. It is durable, strong and available in various forms and finishes. Hana Timber was established in Sydney to provide the flooring market with a competitive range of products, adding value to homes across the state of NSW. Hana was founded on the principles of honesty, integrity and respect in all aspects of the business - a philosophy which is still paramount today, and which, combined with our professional, leading-edge timber flooring products (including Unilin Laminated Flooring, Loose Lay and Vinyl Plank), Australian hardwood and professional work practices, has earned us the reputation of being 'the respected name in floor coverings' for many years.